A study of the famous Cottingley fairy photographs, by the creator of Sherlock Holmes. Sir Arthur Conan Doyle (1859–1930), best known as the author of Sherlock Holmes stories but also a devout spiritualist, was entirely convinced by a set of photographs apparently showing two young girls from Cottingley in Yorkshire playing with a group of tiny, translucent fairies. To demonstrate his unshakeable belief in the spirit world, he published The Coming of the Fairies in 1922. Doyle’s book lays out the story of the photographs, their supposed provenance, and the implications of their existence. This quirky and fascinating book allows us to get inside the mind of an intelligent, highly respected man who happened to believe in fairies. 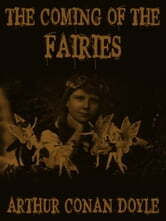 John M. Lynch’s introduction to this Bison Books edition provides the background to appreciate Doyle’s claims and, without supporting the existence of fairies, to understand why Doyle wanted them to exist. 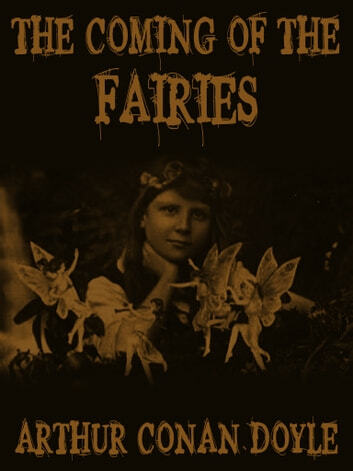 The photographs of the fairies are reproduced in their entirety, with the original captions, offering readers an opportunity to examine Doyle’s and his supporters’ claims to their authenticity.